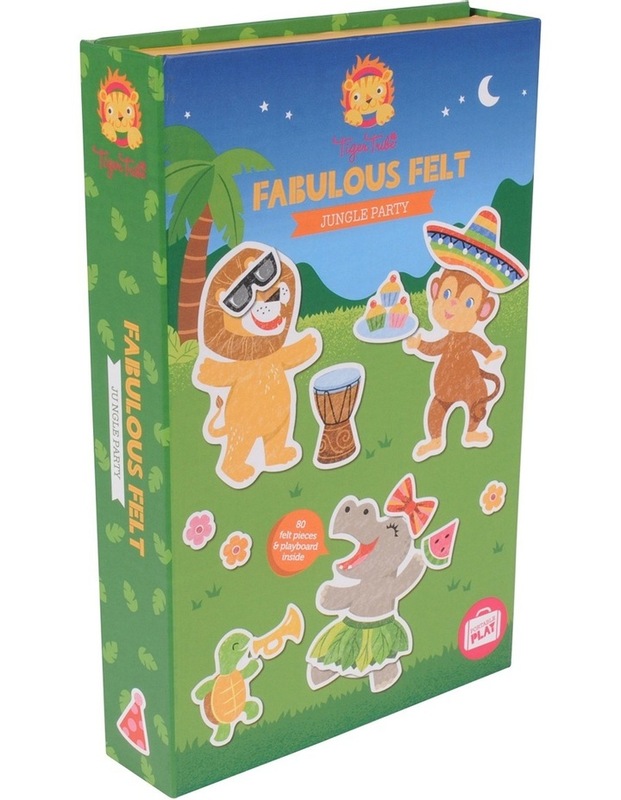 Create warm and fuzzy childhood memories with Tiger Tribes Fabulous Felt Activity Sets, they are beautifully illustrated and so simple to use. Mix and match all the pieces to create a different picture, every time! 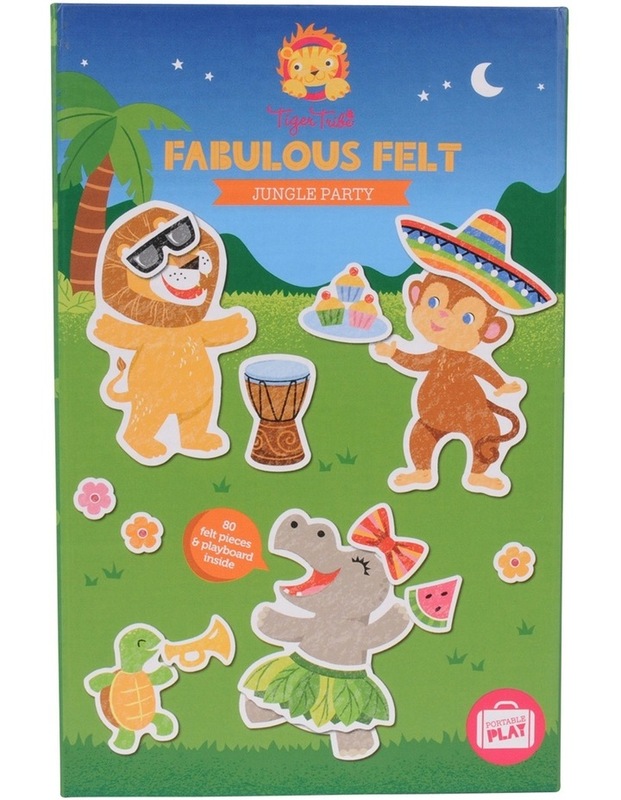 Jungle Party those crazy jungle critters are all fired up for a jungle jam! And you are in charge of setting up the party! Do you think Lion looks the best in the cool party shades? Will Monkey join the band or dance around the fire? Hands up for watermelon or cupcakes! 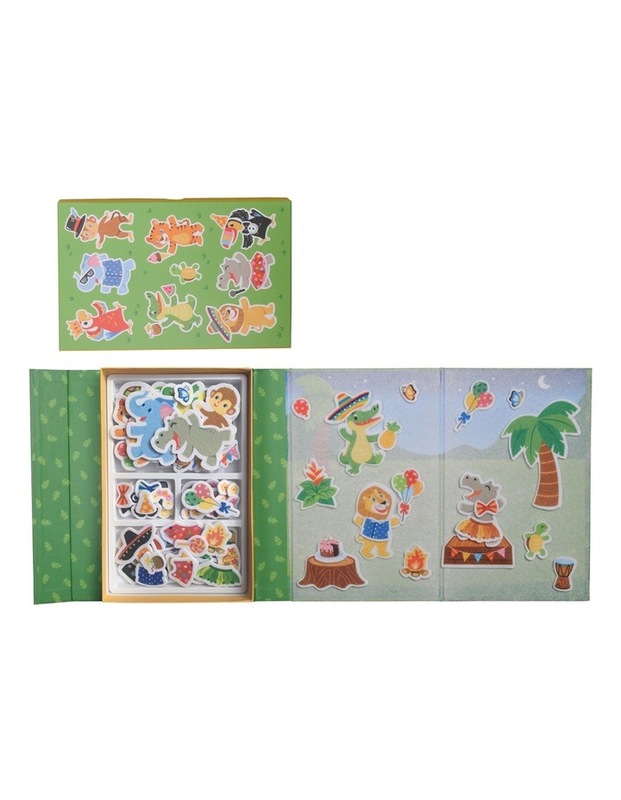 Each kit contains everything you need, all packaged up in a self-contained box, with a magnetic flap to keep the contents safely stored. A must-have item for when mum and dad need some time out at the caf and its perfect for keeping little hands busy when travelling. 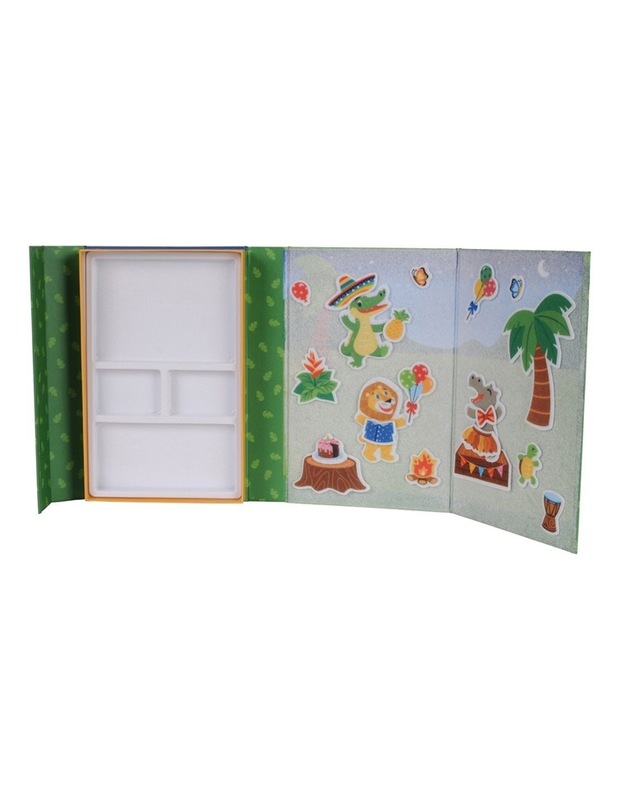 And at just 16cm x 24cm each compact set is the ideal size to throw in your bag before you head out the door.